There are little things that happen when you begin to live. They’re small to others but to those of us who struggle with depression, they’re profound. Throughout my battle with depression I’ve had things that kept me going, though at a few points they didn’t feel like they were enough. I’m able understand my children better. I don’t get angry as often at little things. I understand my life and how I got to this point. My wife understands me better. I know where my limits are and how to manage things better. In hindsight I should have told my wife or someone how bad things were, but the shame of being male and dealing with depression scared me into being quiet. Men and boys are told to keep our thoughts and feelings to ourselves and to never let anyone know we’re hurting. This causes problems for us and our families. Getting through my depression I’ve learned to listen to my body and have it guide me in the direction I need to go. Depression is one of those things that never truly leaves us. It’s part of who we are and knowing that helps us understand ourselves us better. Previous Post Previous post:Why We Should Ignore The Rainclouds. Next Post Why I Felt Guilty About Following My Dream. Nicely written Brian. 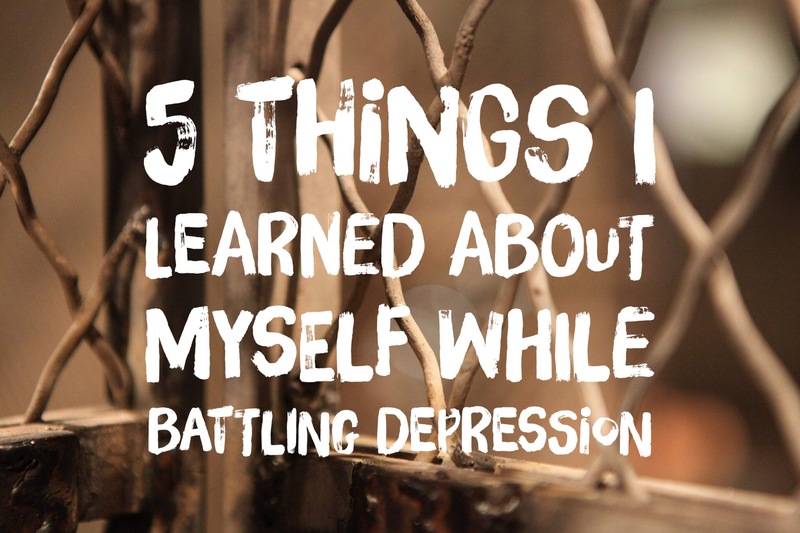 Depression is a battle, but, as you’ve mentioned, at the end you learn something new about yourself and people that surround you. Since you are an expert in the field of depression, I would like to invite you to read and share your opinion about article on depression that was recently written by my company. Do you mind to email you the link?